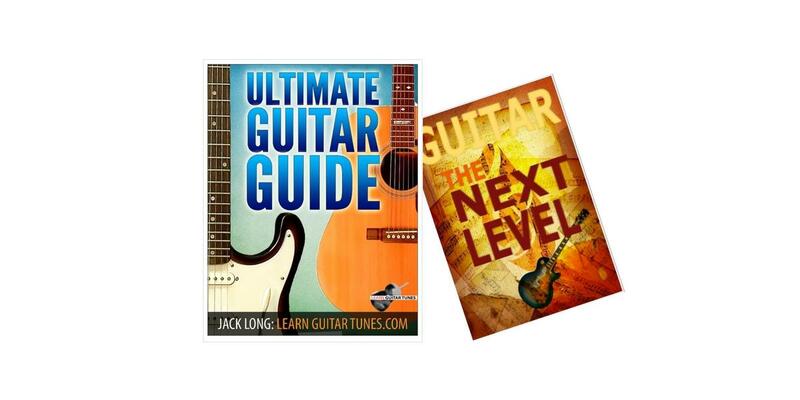 Click Here - TWO Free Guitar eBook Guides - Download Now! 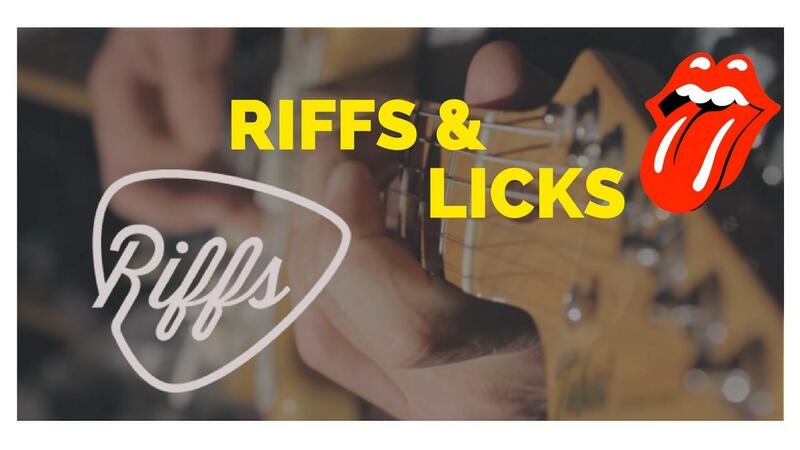 Start with our free lessons & fast-track your guitar success! 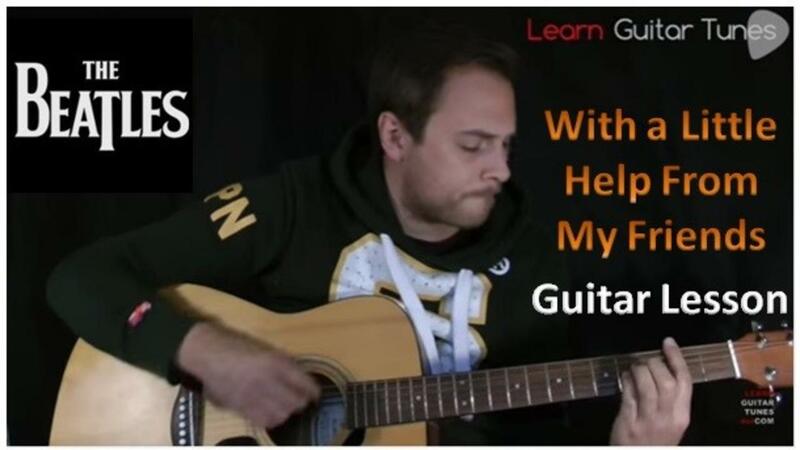 Download Your Free Guitar Workbooks NOW! 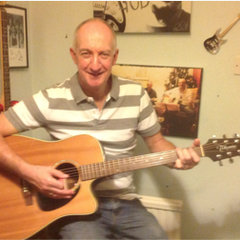 "I decided at the age 50 to learn to play the Guitar, I got recommended to try Jack at LearnGuitartunes.com and have found Jack to be a perfect fit for what I want to play. 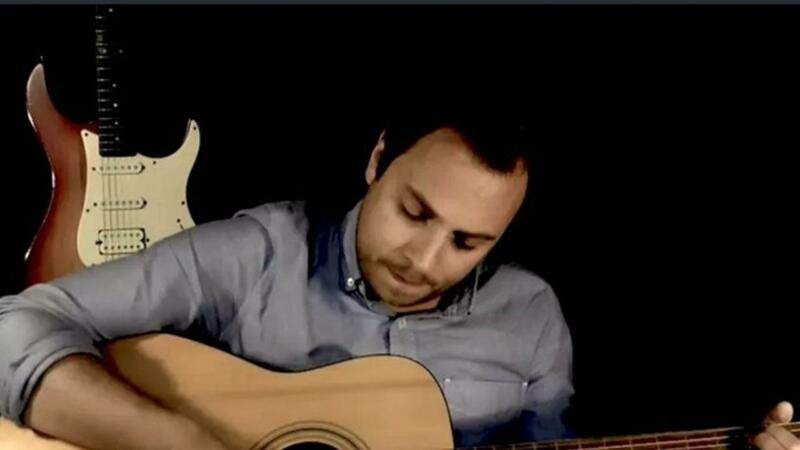 I am now confidently at an advance level as a rhythm guitar player." 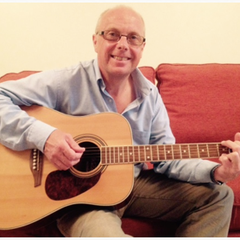 "Since subscribing to Jack of Learn Guitar Tunes, my guitar playing has improved no end. 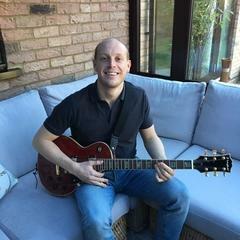 Jack Long of LGT’s has a style of teaching that really suits me and I am now improving in my overall playing"
"Jack is a natural born teacher. He’s patient, thorough, explains all exercises inside his courses very clearly, he builds a solid foundation for any technique and progresses one step at a time." All 9 Open Chords | 8 Pentatonic Scales | Music Theory | 12 Bar Blues | Rock Riffs | Secret Scales..
Blues | Lead Guitar | Rhythm | Music Theory ... plus more! Blues | Lead Guitar | Rhythm | Rock | Folk ... what ever style you want!